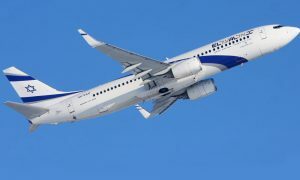 EL AL has signed an exclusive, five-year Maintenance Service Agreement with Pratt & Whitney to provide maintenance services on up to 17 additional PW4000 engines. 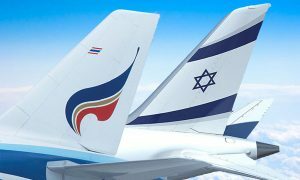 This agreement supplements the 27 EL AL engines that Pratt & Whitney already services. “One of our core values is to work relentlessly and without compromise for our customers’ safety,” said Mr. Yosef Barazani, EL AL’s vice president of Maintenance & Engineering. 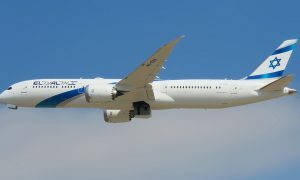 “Pratt & Whitney and EL AL have a more than 50-year history together, and we are proud to continue to provide valuable services to this premier airline,” said Matthew Bromberg, president, Pratt & Whitney Aftermarket.